Are you looking for the Stock Firmware for Redmi 3s Prime? If yes, then you are at right place. We’ll give you the Stock Firmware ROM as well as a Step by Step guide to flash it. Many times, During flashing ROMs and Mods, the device goes into the bricked situation. To unbrick the device, you can flash Stock firmware ROM and it will fix your device. Stock Firmware contains Low-level hardware code as well as the OS which is made and tested by professional Developers over at Xiaomi. Xiaomi uses MIUI as their default OS. MIUI is an Android skin which gives a lot of features and a lot of visual tweaks. There is a theme store where the MI community provides a lot of themes and wallpaper. 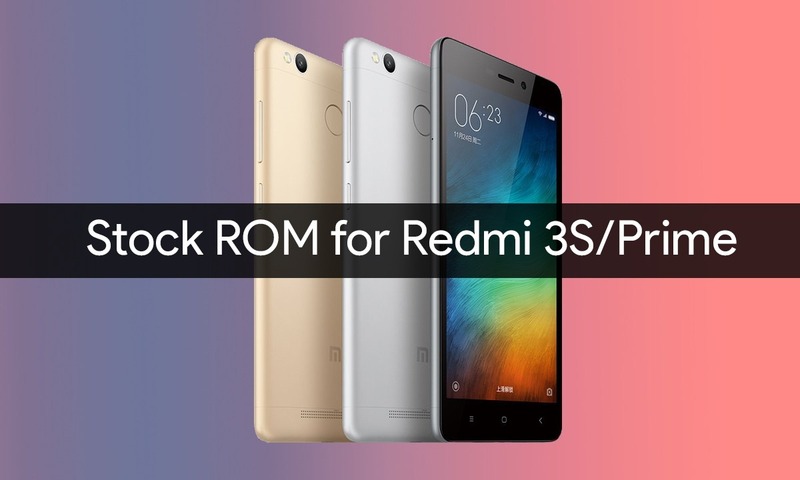 If you like faster OS with better modifications of Android OS, then check out these best custom ROMs for Redmi 3s Prime. If you like Features and MIUI then keep reading. 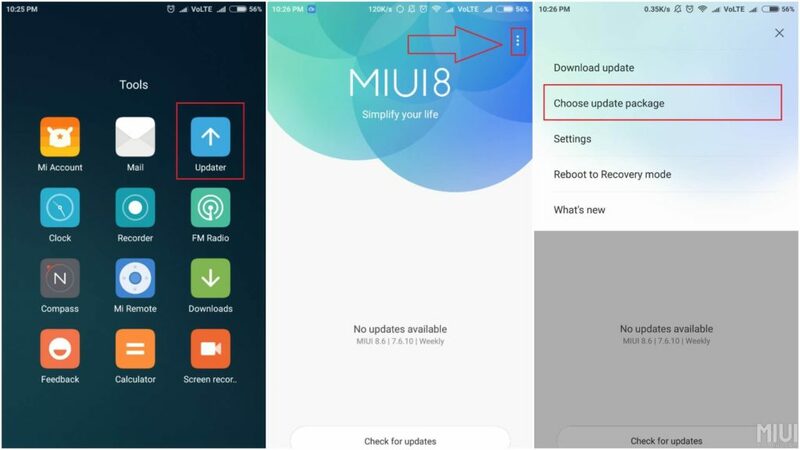 If you want to Upgrade your MIUI then Use this Method. Make sure to Download the OTA package only, Fastboot ROM will not work with Updater. Step 3: Select the file which you placed in /downloaded_rom. The installation will begin and the device will automatically boot into new MIUI. This Method needs an Unlocked Bootloader. If your Device is locked then go here and Unlock it. Download the MI Flash tool from here and Install it. Download the Fastboot ROM given above. 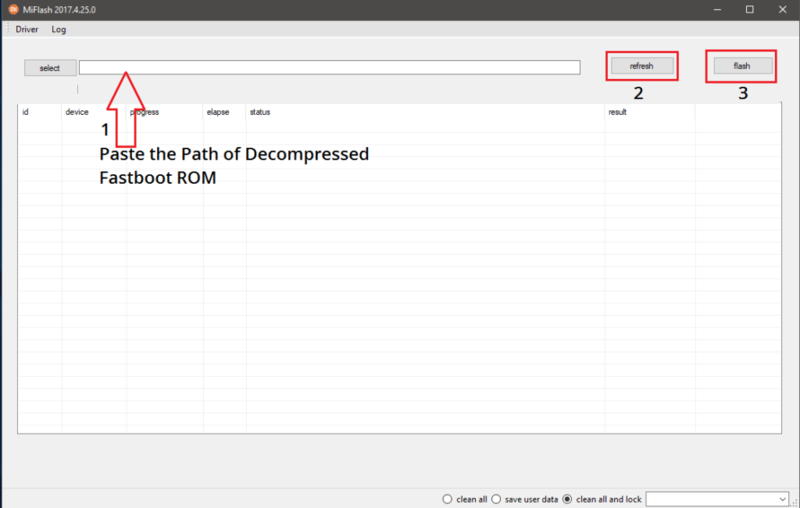 Step 3: Open the Mi flash tool and in the Address bar, Paste the path of Decompressed ROM file. You can copy the Path by going into the folder and Click on the Top bar.